Jewelry - be it gold , diamond or the junk fashion accessories is an integral part of our lives. 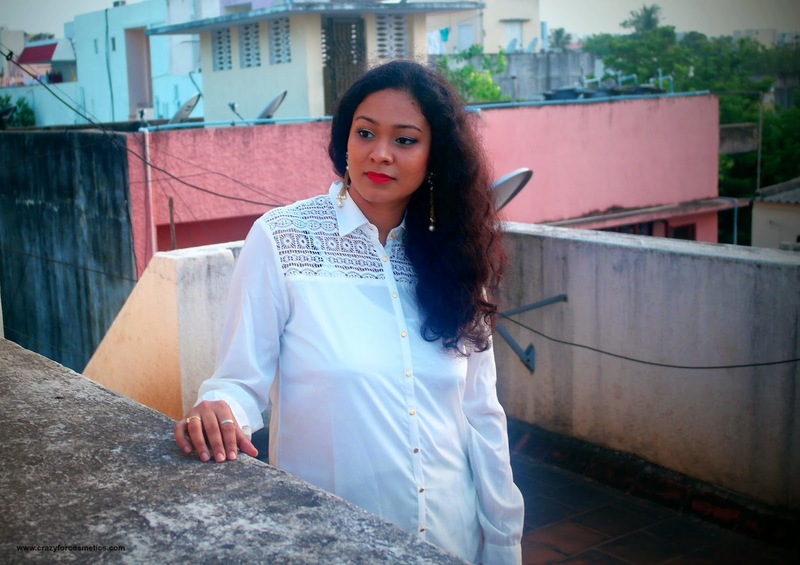 If I dress up in a silk saree and do not wear a neck piece or earrings, it looks incomplete. Apart from the scientific reasons behind wearing jewelry, it adds its own beauty to the person wearing it. What has Confusiona FA got to say ? Like a Diamond, a woman has many facets. She runs a house, nurtures a family, maintains social relations and is always trying to accomplish a never ending to-do list. Somewhere in this journey she forgets herself. She loses her natural instinct to dress up. ConfusionFA wants to help bring out the DIVA in this woman. 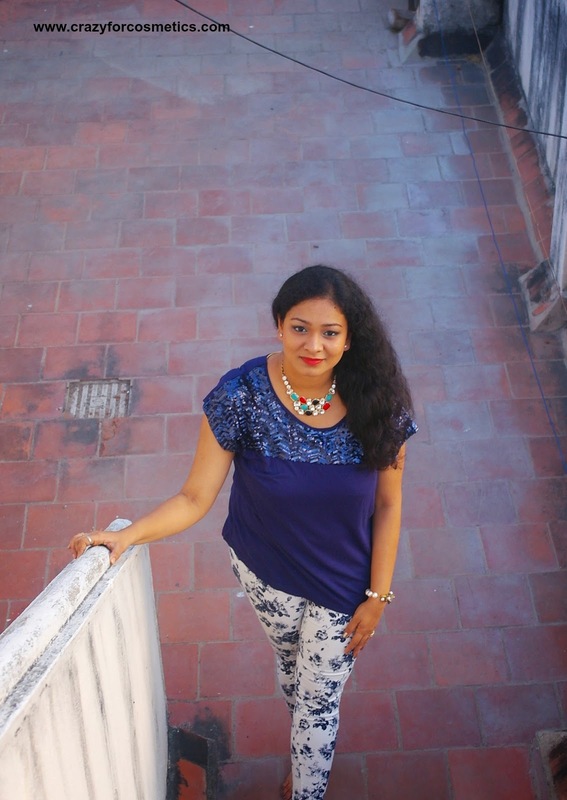 ConfusionFA products include statement neck pieces, handmade kadas, earrings, anklets, scarves and home décor accessories. All the products are carefully designed keeping in mind the on-going trends. All pieces are completely handmade,thus each and every piece unique in itself. 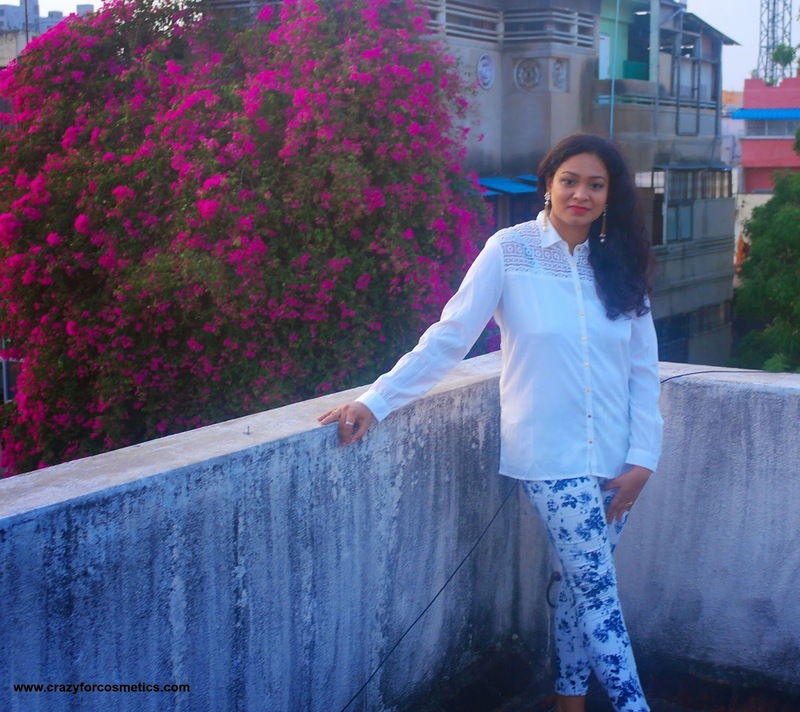 ConfusionFA takes pride in handcrafted skills of the under privileged women in its workshop where the sale funds are spent on the books for their children's education. Borne in 2006, Confusion Fashion Accessories is growing rapidly. We are now present in Ahmedabad, Pune, Chennai, Kolkata, Ecommerce and Exhibitions across India. We create unique designs to match the season and on going trends. Our designs are almost never repeated with distribution through a selective network and clientele. We strive to change the accessories industry from retail to one-on-one service. 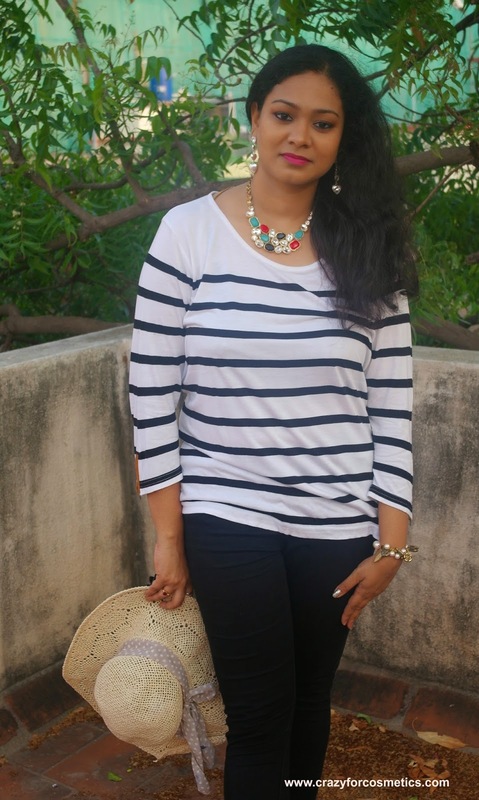 Our range of beautiful, stylish neck pieces make plain tees and denims a complete outfit. Just one signature piece can enhance your look for any occasion. 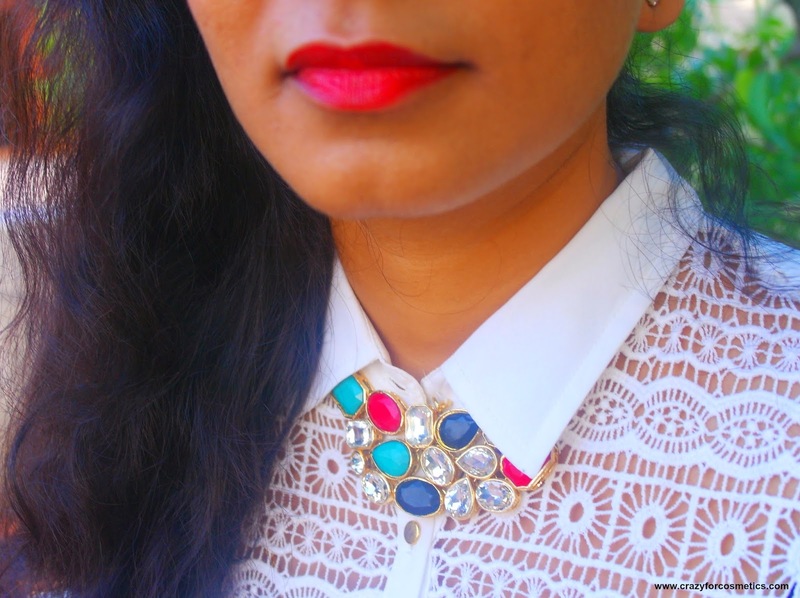 Be it a cuff, an elegant brooch, stylish DIVA earrings or a simple neck piece. The combination of rings, hoops, semi-precious stones, Swarovski crystals, beads interwoven together gives the accessories a different perspective. We work with you to customize our products and cater them to your needs, which includes creating gifts & giveaways for your weddings, festivals, parties and more. 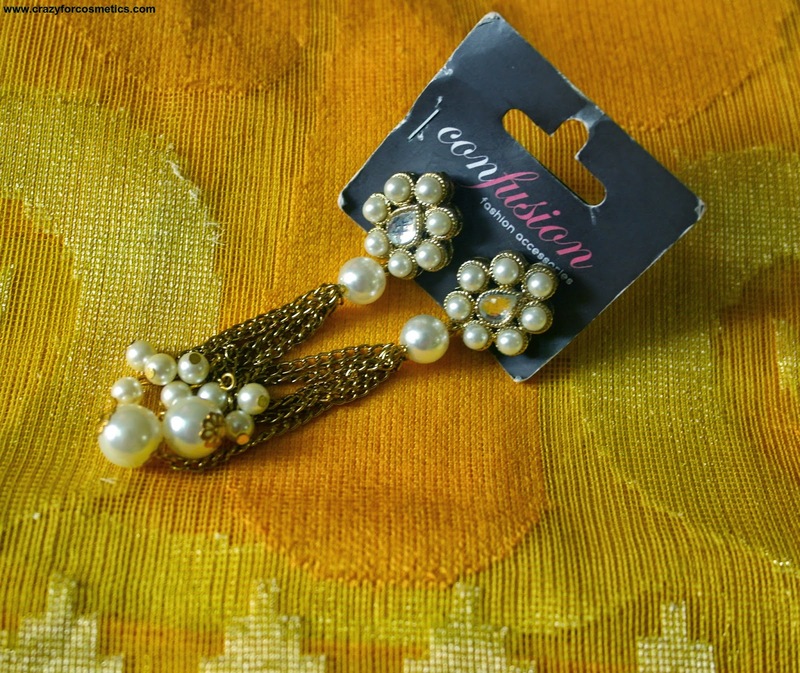 Confusion Fashion Accessories is an offspring of Kenil and Sinsar, who have been in the Fashion Jewelry industry for the last 20 years as wholesalers across India. 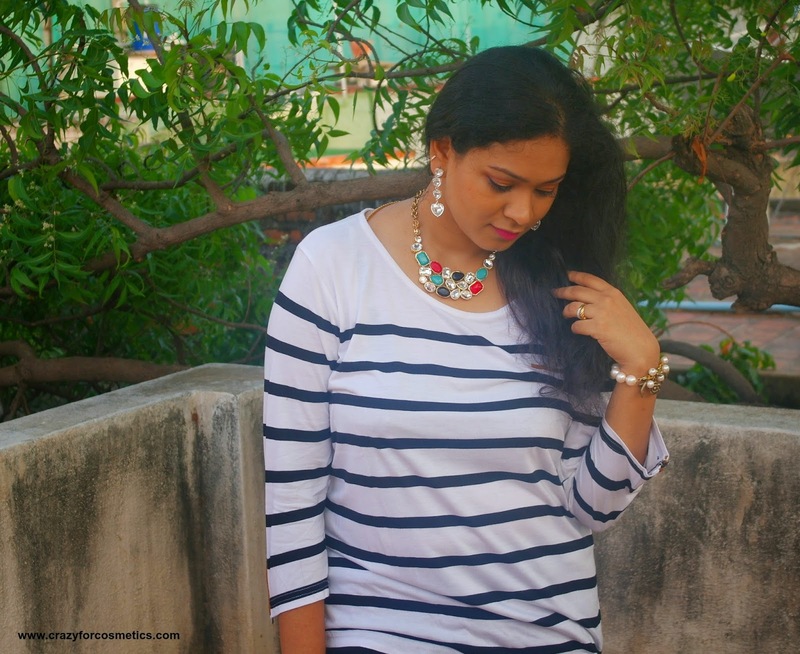 Confusions FA sent me products for collaboration and I have created few OOTDs using them and this is Part 1 of that series. 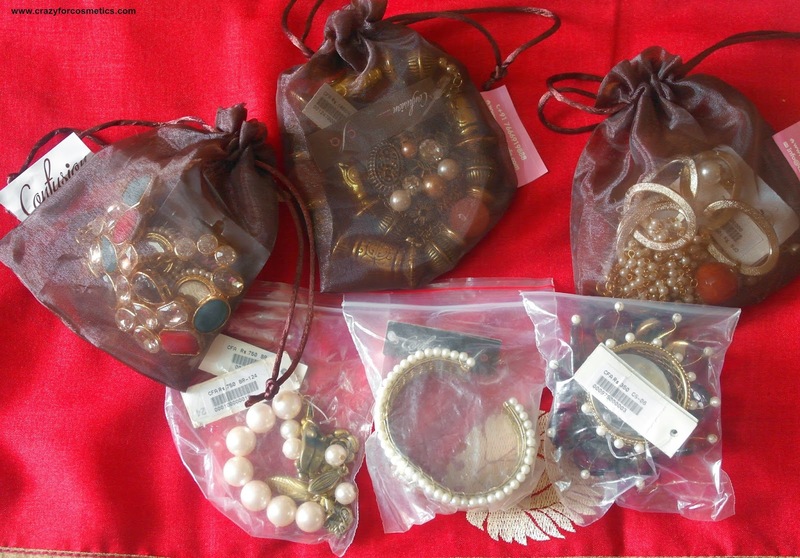 The jewelry came neatly packed with lot of bubble wraps around it. It was placed in zip lock covers and all of them came in perfect condition. I was surprised by the quality of each jewelry item that came. The hooks in the necklaces were so sturdy and Confusions FA lifetime service and repair warranty on their neck pieces which is amazing. In fact they have some accessories for Men too. 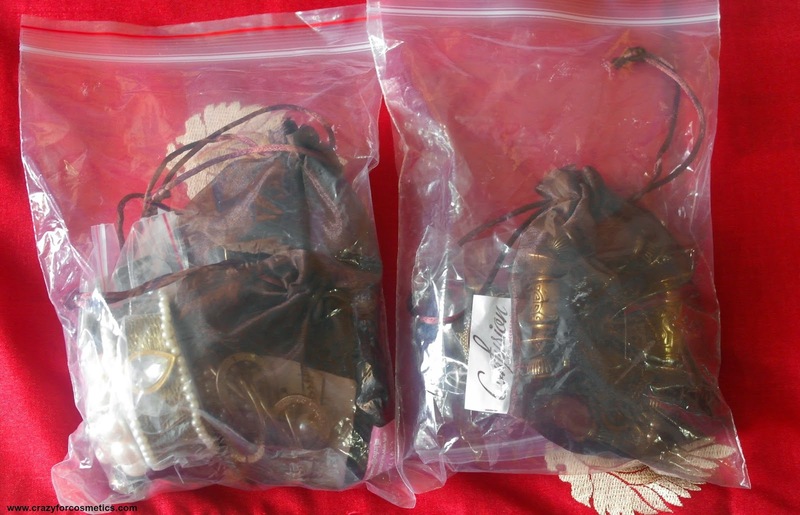 Each of the accessories were packed in zip lock covers or Confusions FA pouches which were so cute. ConfusionFA presents a unique abstract design of swarovski crystals together to create a statement making neck piece!! 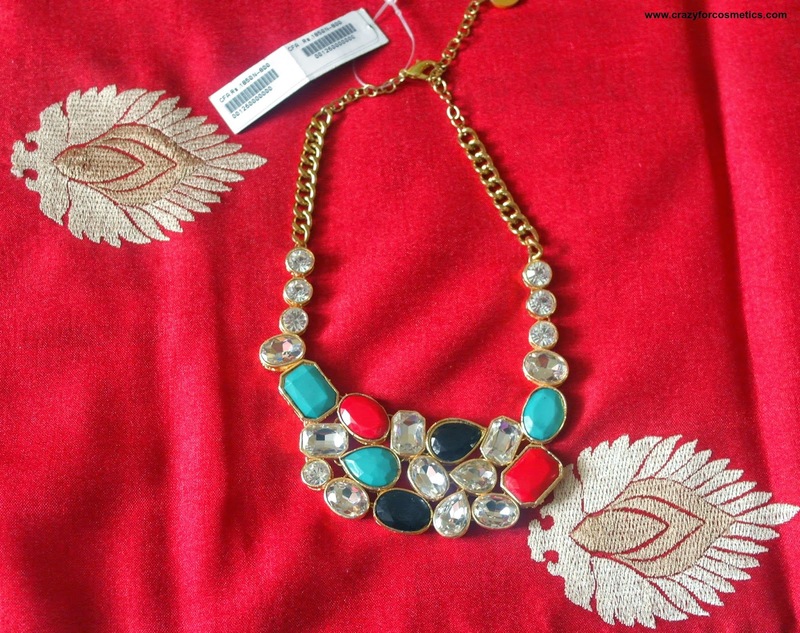 This piece sits beautifully on the neck and can be worn with any clothes to glamorize the outfit!! Match it or clash with any outfit !! Look good to feel good!! Perfect gifting option as well. 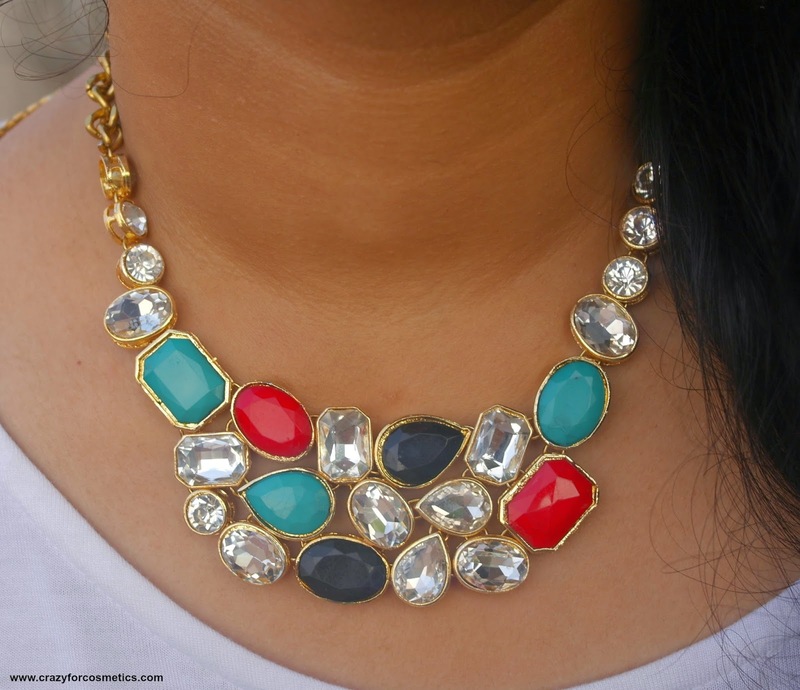 Surprise your friend with this gorgeous necklace today!! 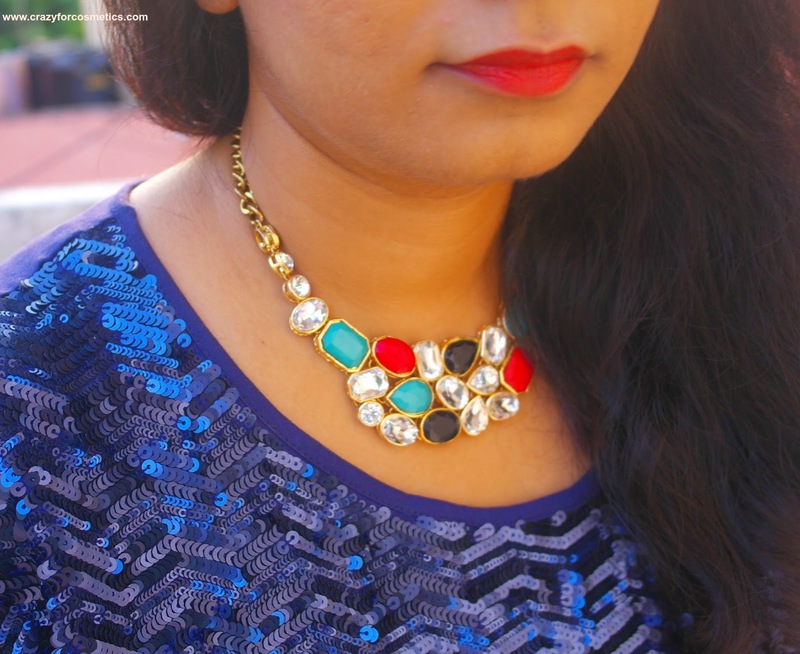 I fell in love with this pattern at the very first sight and the swarovski crystals add a glamour quotient to this statement necklace.You can find different ways of how I have styled this swarovski statement necklace. 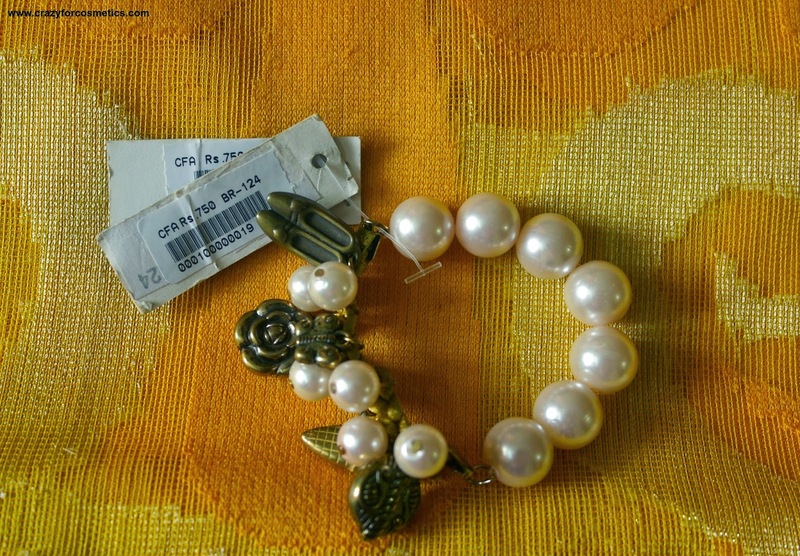 ConfusionFA presents a unique pearl n charms bracelet which is a perfect bracelet for any occassion!! 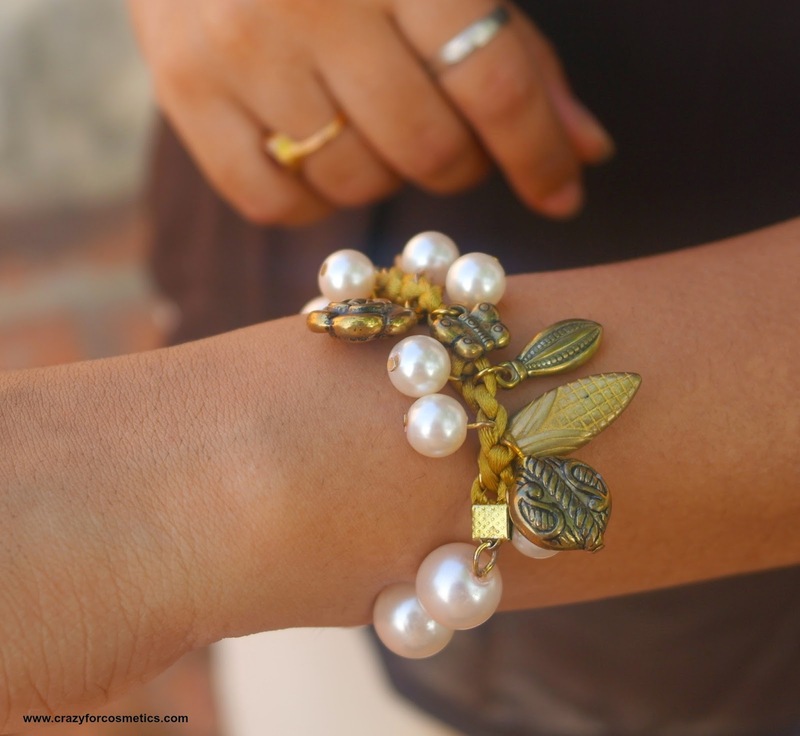 This bracelet can be worn both ways and thus extremely versatile. Since it is made with elastic, it can fit any wrist size. It makes a perfect gift as well. Match it or clash with any outfit !! Look good to feel good! This is an expandable sturdy bracelet that is so pretty and can be worn with any type of outfit and in 2 ways !!! ConfusionFA once again presents very neutral and yet extremely stylish earrings. Stunning pearl stud with long chains with pearl drops make a perfect accessory for any outfit! 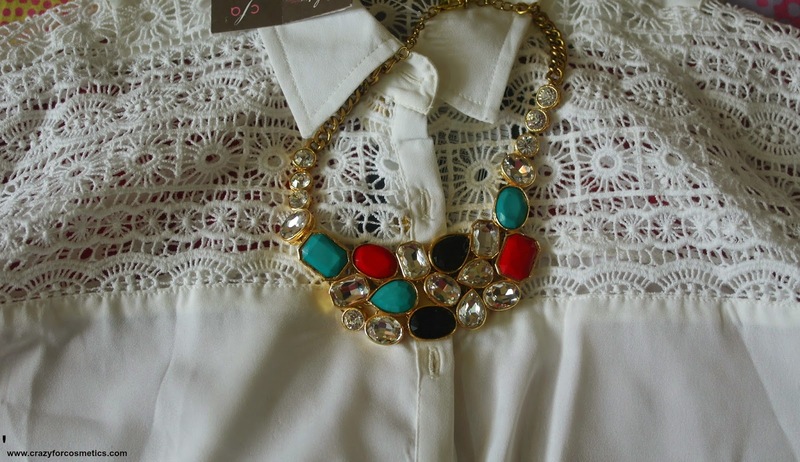 Can be matched with any Indian or western outfit. 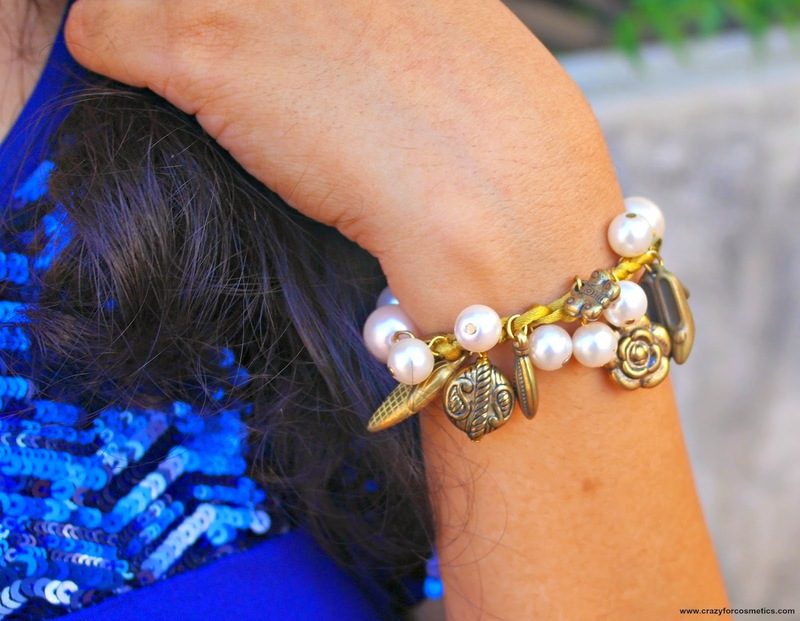 Wear it for a family dinner or any wedding dinner and look like a diva! . Please note :- In case of natural stone, the stone color may vary from the picture based on the availability of the natural stone. 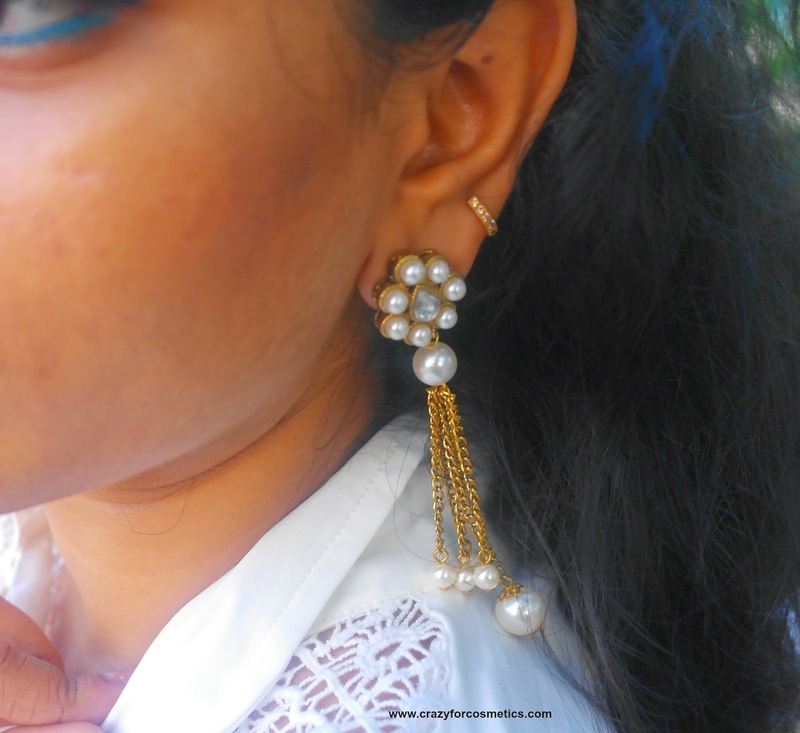 Very elegant and a beautiful pair of pearl earrings that can be worn with traditional & modern attire. The price is quite expensive which is the only drawback. 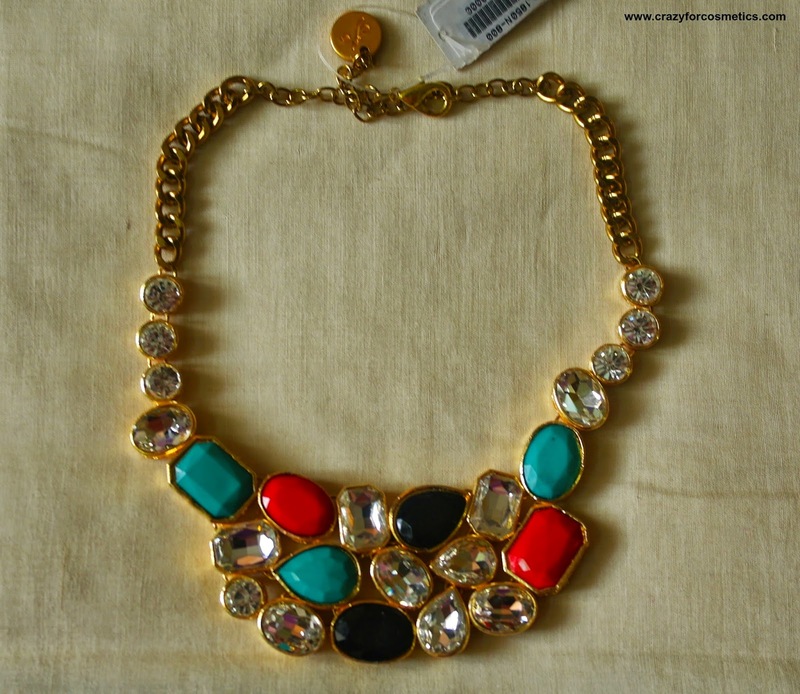 Confusions FA accessories are really good quality ones and extremely elegant for both work wear as well as casual wear. 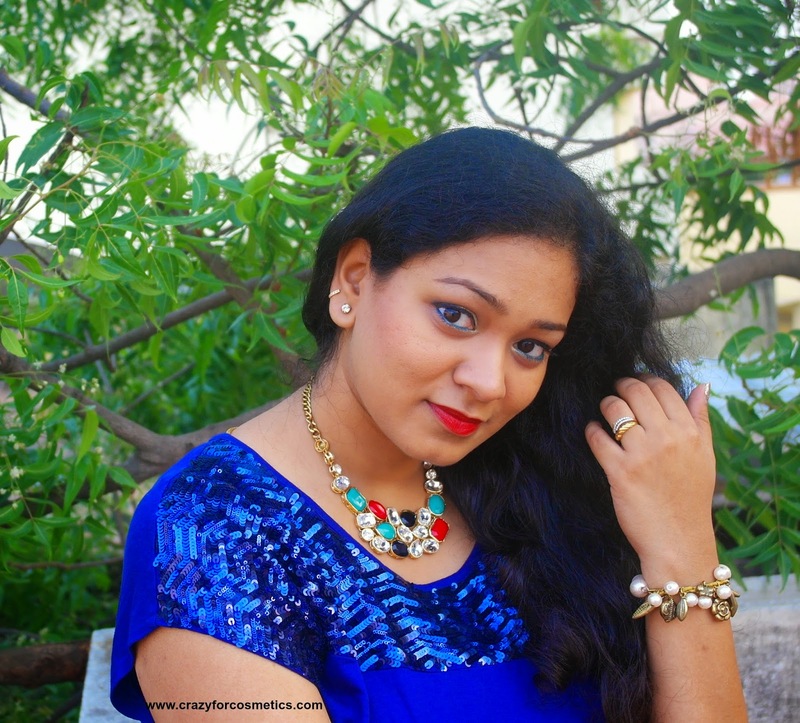 I was pleasantly surprised by the quality of the jewelry and though they had selected the products and sent it across, I loved every single piece in it. 1 : Their site should list more of their collection. 2 : Some products are quite expensive. If you wish to see more of their collection, click here.